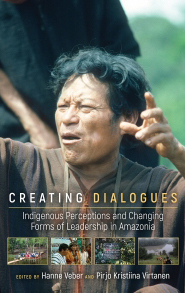 Creating Dialogues discusses contemporary forms of leadership in a variety of Amazonian indigenous groups. 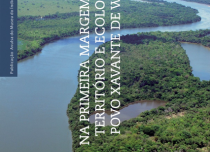 Examining the creation of indigenous leaders as political subjects in the context of contemporary state policies of democratization and exploitation of natural resources, the book addresses issues of resilience and adaptation at the level of local community politics in lowland South America. 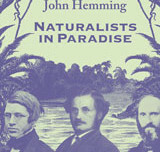 Contributors investigate how indigenous peoples perceive themselves as incorporated into the structures of states and how they tend to see the states as accomplices of the private companies and non-indigenous settlers who colonize or devastate indigenous lands. 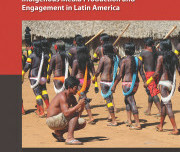 Adapting to the impacts of changing political and economic environments, leaders adopt new organizational forms, participate in electoral processes, become adept in the use of social media, experiment with cultural revitalization and new forms of performance designed to reach non-indigenous publics, and find allies in support of indigenous and human rights claims to secure indigenous territories and conditions for survival. 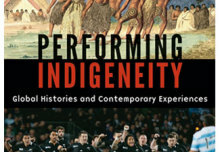 Through these multiple transformations, the new styles and manners of leadership are embedded in indigenous notions of power and authority whose shifting trajectories predate contemporary political conjunctures.